let me start off with overdue of purchase orders. central procurement team is proactively informed about overdue of purchase order items which are managed centrally from connected systems. The overdue of purchase order items based on the delivery date can be maintained in terms of days or months in custom situation types. The Situation framework checks if the delivery date of a purchase order from the connected system is less than or equal to the delivery date that is configured in custom situation types, then a situation is triggered, and notification is sent. 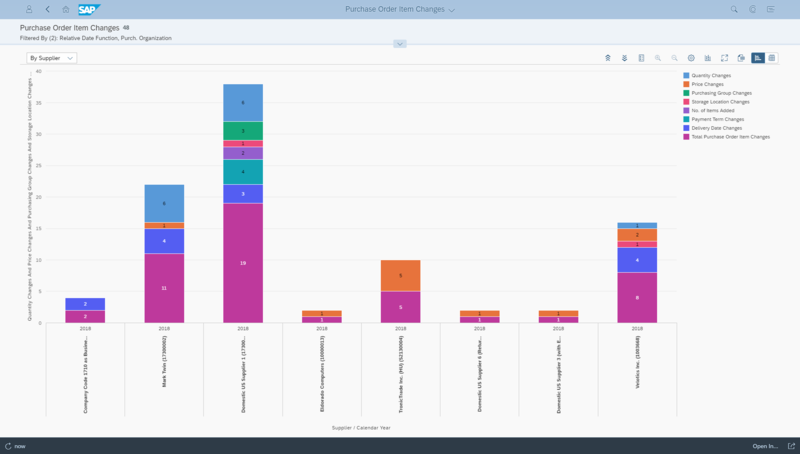 One of the purchasers from the procurement team can navigate from the Fiori notification to item object, and then choose to dismiss the situation and take corrective actions. Dismissing a situation will ensure that no further situation message is triggered for the same situation type and purchase order number. Next situation handling functionality is about central contract Expiry and consumption: In this scenario, the central procurement team will be informed about potential central contract expiry, based on expiration date criteria. Similarly, for value and quantity based central contract consumption, the total consumption is calculated at the item level, and whenever a threshold consumption % value reached, the team will be notified about it. 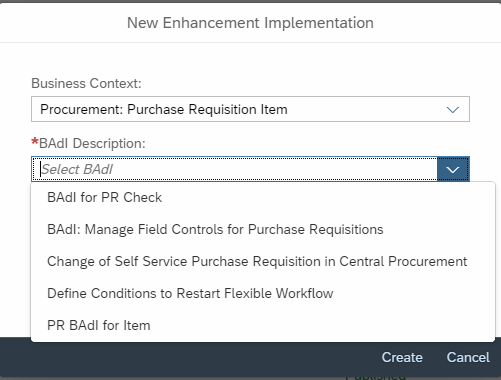 One of the purchasers from the procurement team can navigate from the Fiori notification to the central contract object and choose to dismiss the situation and take corrective actions. Let`s now turn to the area of operational procurement. As you might be aware, with 1802 we have announced situation handling functionality with pending supplier confirmations for purchase orders. On top of this, now with 1902 release, we have shipped the new situation handling functionality for supplier delivery deficit. In this case, If the supplier has a deficit in delivering purchase order items, then Purchaser will be proactively informed about deliverable quantity based on the supplier confirmation. This enables the purchaser to react to potential supply shortages and avoid negative implications to the business processes of the company. Similarly, in case of overdue confirmations for purchase requisition items, Purchaser will be informed based on goods ordered and days past delivery. This enables the purchaser to react to potential supply shortages and avoid negative implications to the business processes of the company. This will help purchasing organizations to monitor effectively the creation and modification of purchase order items. Customers often need to adopt standard business workflow processes tailored to their specific approval rules. To accommodate that need customers can now, for example, add preconditions for custom fields or use a Business Add-in to define the set of fields in a purchase requisition. By using Custom fields and logic app, you can create custom logic to enhance the existing Purchase Requisition item by defining a set of fields in both self-service requisitions and professional purchase requisitions. And further, configure conditions which can restart the approval workflow. Within Central Procurement area, we have an enhancement that would help to manage workflows and approve purchase requisitions centrally. This will be beneficial to reduce customers operational costs or workflows required in the connected back-end system. 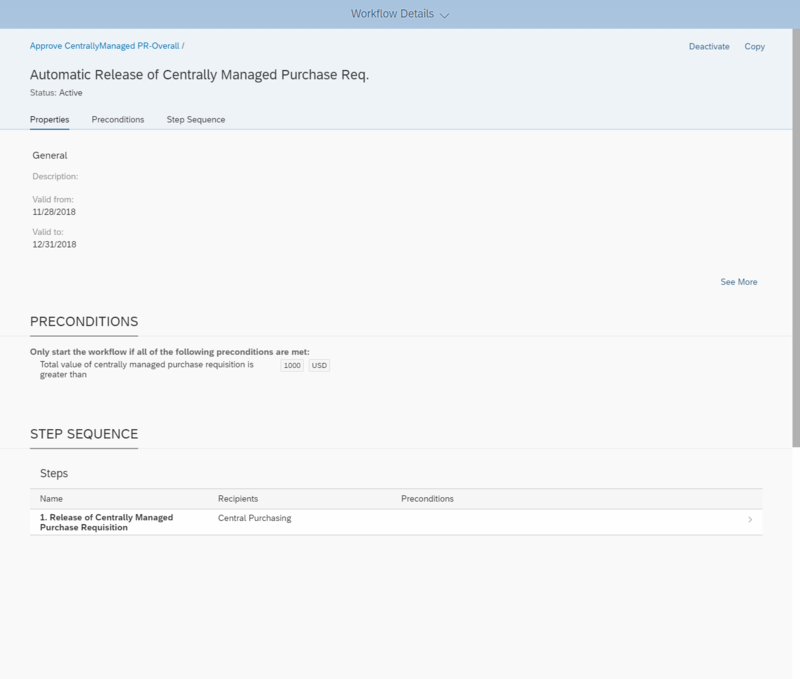 you can configure workflows for the approval process of centrally managed purchase requisitions as a configuration expert. Workflows can be defined with several preconditions for the release of centrally managed purchase requisitions. It also provides options to determine the approvers of their release. The approval process can be either an automatic or a one-step or multi-step process.